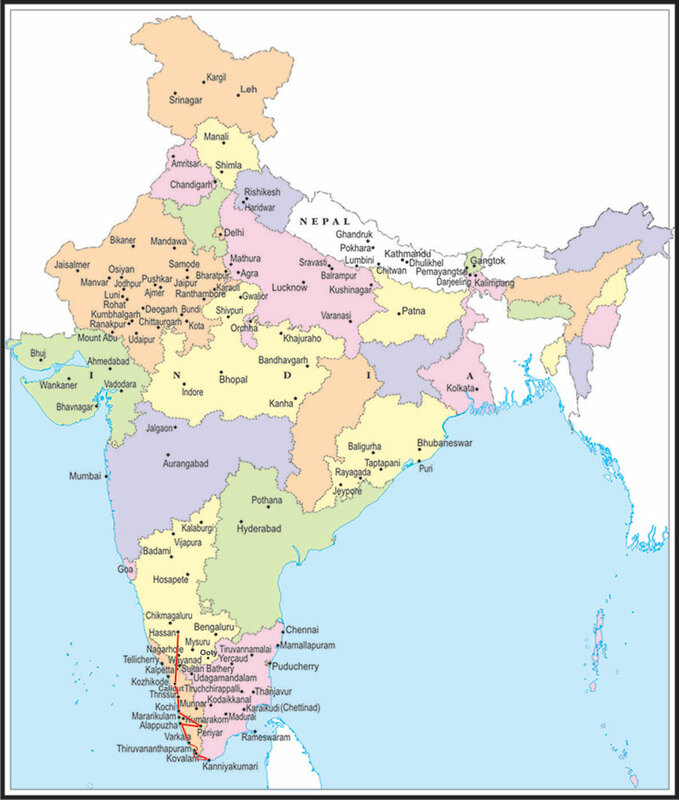 The South India holiday package including Kerala & Karnataka is a most recommended South India holiday travel package. The tour packages of Kerala from Bengaluru covers the itinerary by road giving you the possibility of enjoying the view enroute. 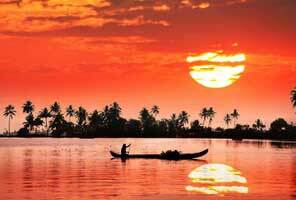 The customized holiday trip to Kerala is popular with the tourists visiting South India. Kerala holiday tours with backwaters cruises - with prices are brought to you by India's professional travel agent International Lufthansa City Center.